Toronto, Ontario, GreenCoinXInc, a subsidiary of GreenBank Capital Inc a Canadian publicly listed company (CSE:GBC), the developers of the world’s first identifiable crypto currency, announces that the Isle of Man government welcomes GreenCoinX to the Isle of Man. GreenCoinX has now opened its European marketing and international treasury office in Douglas, Isle of Man, and has engaged the services of Alan Molloy as CEO of its Isle of Man operations. Mr Molloy was previously the Managing Director of international services for Duncan Lawrie, a British private bank. GreenCoinX will shortly commence its unique global treasury function, which is designed to dampen volatility in the price of the GreenCoinX crypto currency, and will be hiring an estimated 20 new employees in the Isle of Man over the next 18 months. 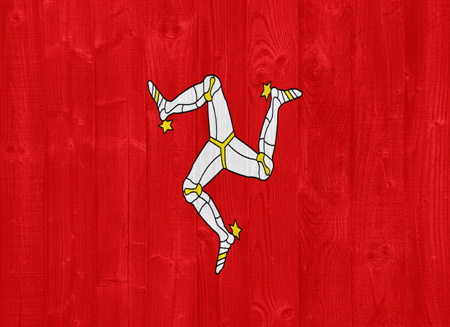 Discussions with the Isle of Man Government have led to the Isle of Man being chosen as the location for these services, with no financial commitment having being made by the Government.